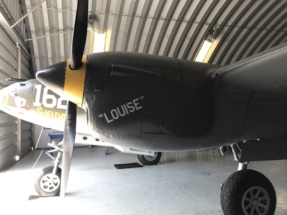 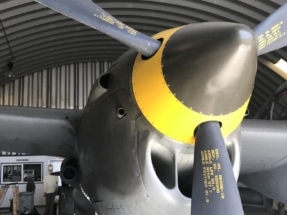 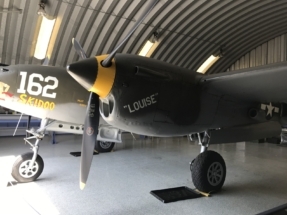 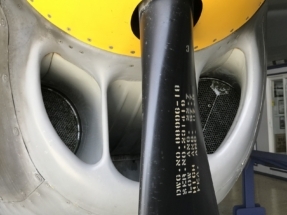 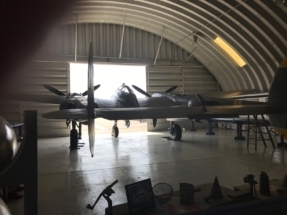 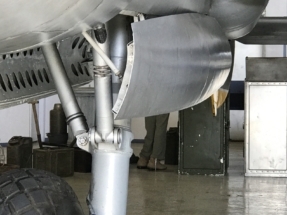 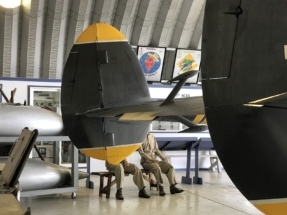 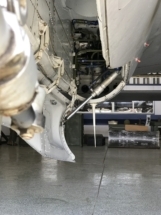 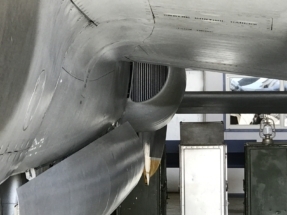 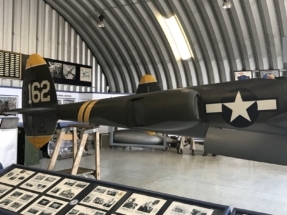 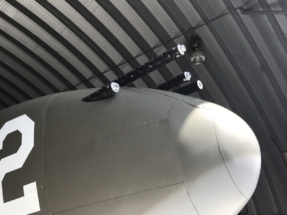 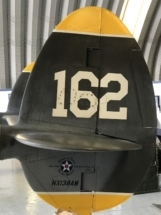 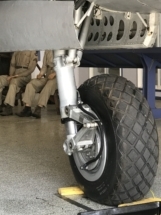 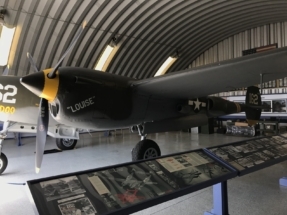 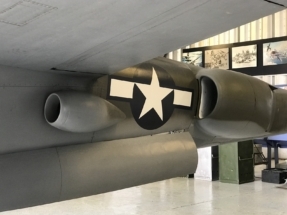 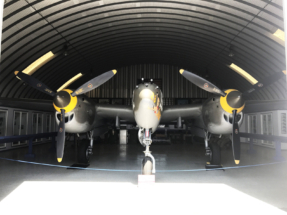 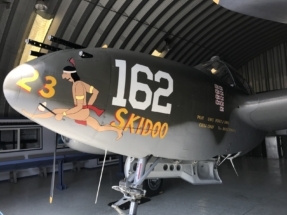 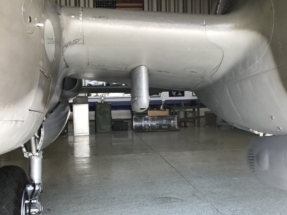 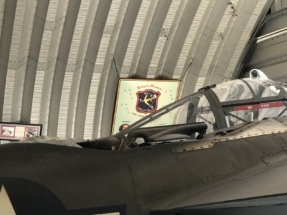 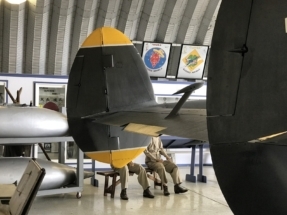 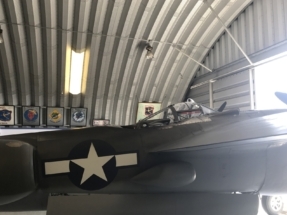 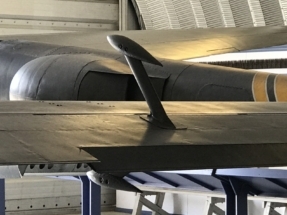 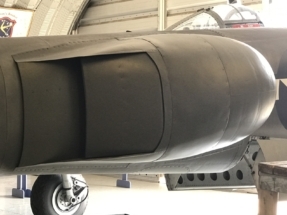 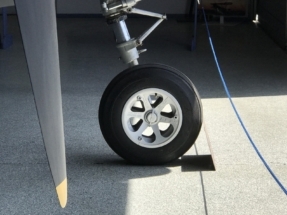 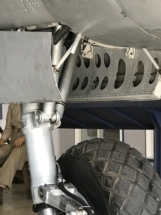 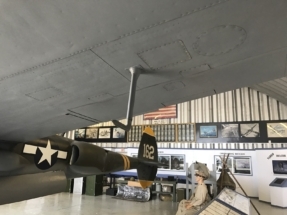 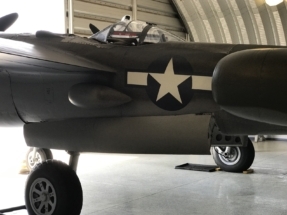 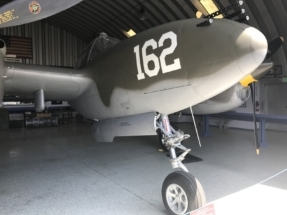 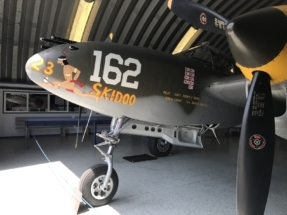 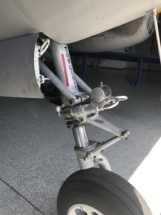 These are pictures from the Lockheed P-38J Lightning at the Planes Of Fame air museum in Chino, California, USA. 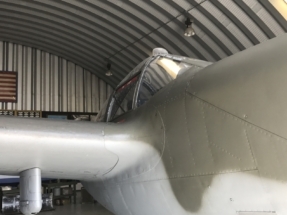 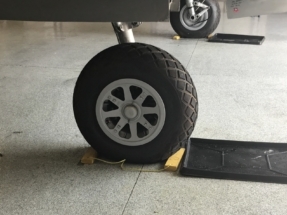 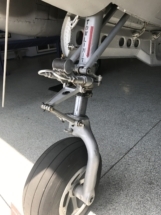 The plane is in air worthy condition. 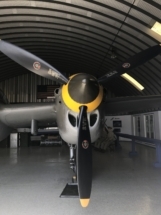 Read more about the history of the aircraft here.